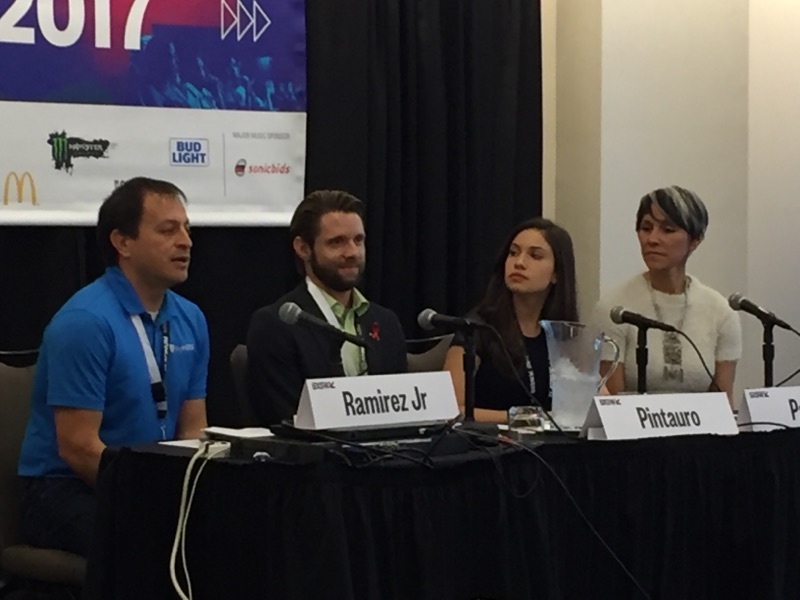 This year Encast had the privilege to host a panel at SXSW interactive as well as cohost a care village helping the homeless in Austin, Texas. 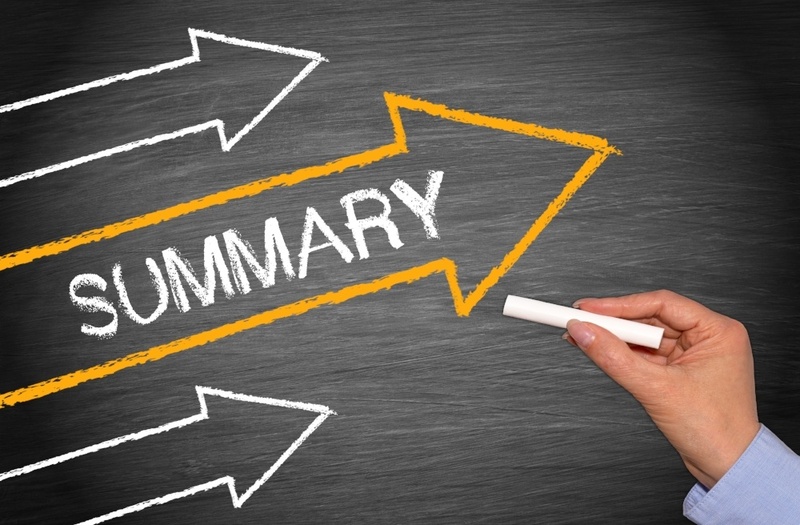 For a startup to be selected for a panel at SXSW is a major accomplishment. Our aim was to bring together a group of people to share their story on how they went from idea to acting on that idea - with the hopes of spurring the audience to act on their own aspirations. It is from this idea that the bold title was born: Shut Up and Do Something. The panelists we invited to join are exceptional individuals who had successfully moved thought into action in their own communities. They shared their motivations, their highs, as well as their lows to show the audience anyone can build a movement. In cohorts with our SXSW panel is our hashtag #ripple2wave. This was born from the notion that something big always starts as something small. 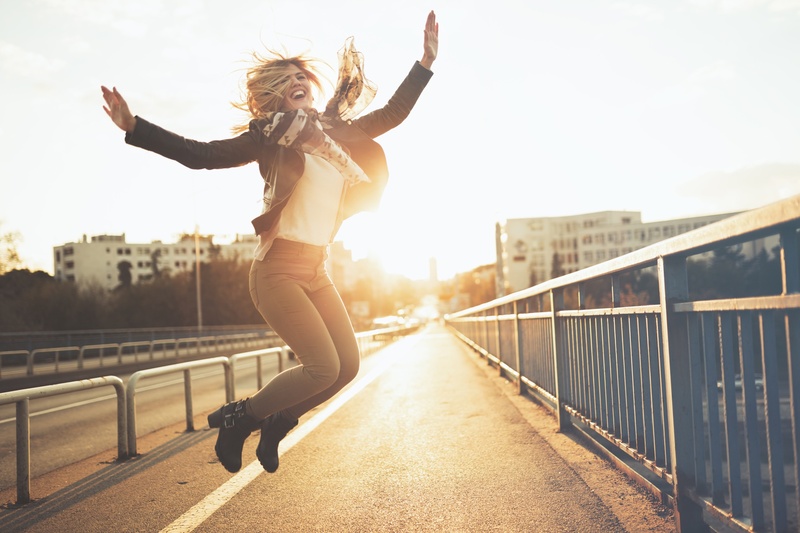 So next time you’re feeling empowered to act, even taking the smallest step in the right direction, join like-minded individuals on social media with #ripple2wave. In effort to give the panel life beyond SXSW, we established a Facebook page to foster the community that grows out of the panel. Didn’t attend the panel? A group aimed at helping the world become a better place has no caps on membership. You’re still welcome to join the community. 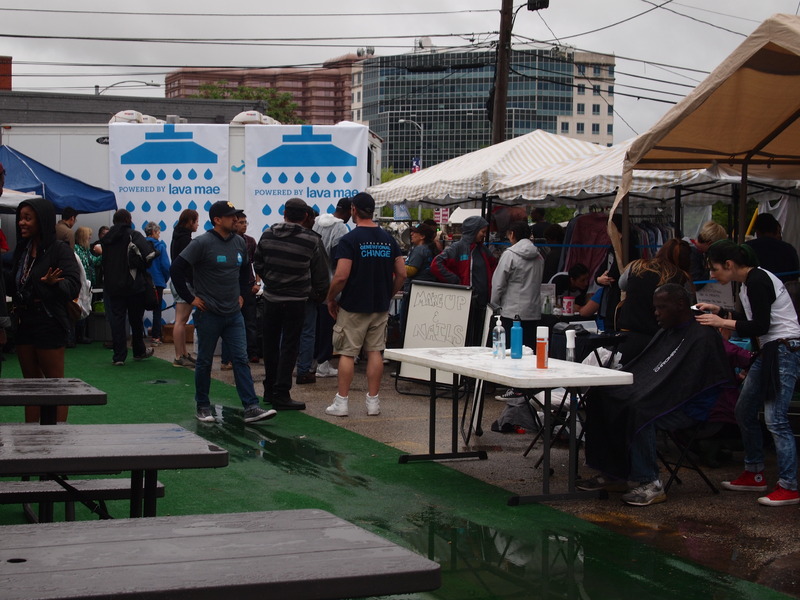 Since the founder of Lava Mae had already accepted our invitation to be on our panel, it seemed a natural next step to partner with them to bring a Pop-Up Care Village to Austin to help the homeless at a time when the city is often focused on instead hiding them. It rained the day of the pop-up care village but that didn’t put a damper on anyone’s spirits or the turnout. 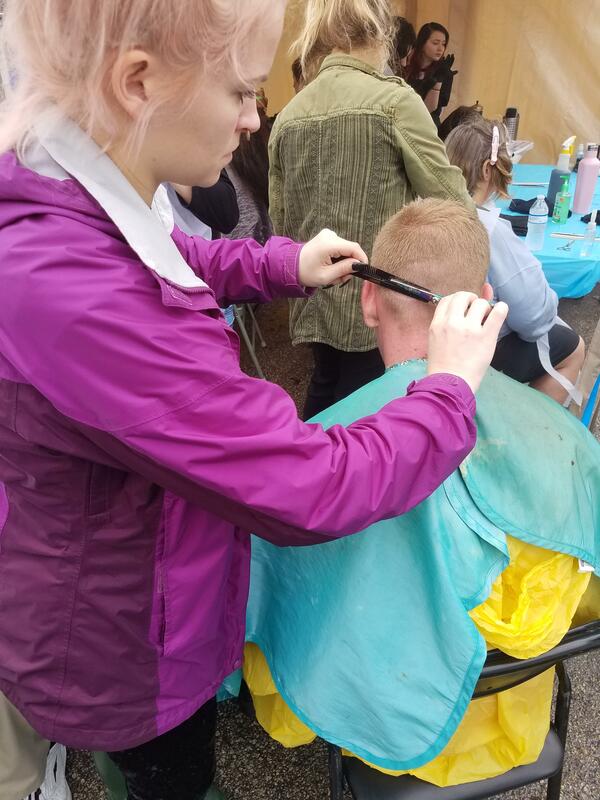 We served over 350 homeless people: showers, haircuts, nail care, and new clothes were a few of the services provided.